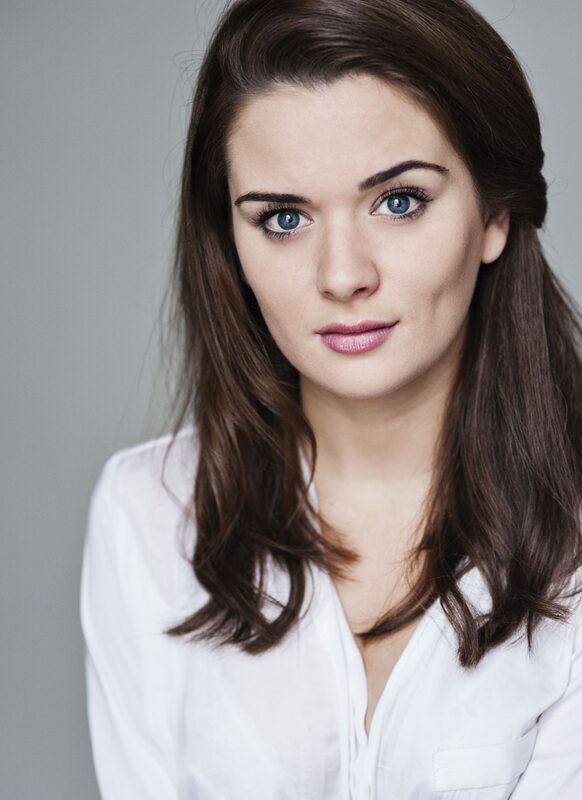 Luci is a Manchester born actor based in London and trained at Drama Centre London. She recently appeared as ‘Tina’ in the second series of SAFE HOUSE for ITV. On film she has appeared as ‘Jenny Watts‘ IN MAX PAYNE; RETRIBUTION and ‘Laura’ in AND SHE CRIED. Luci is also an experienced voice over artist and audio book narrator.